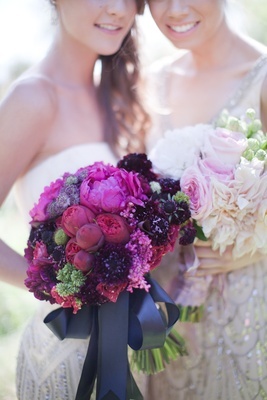 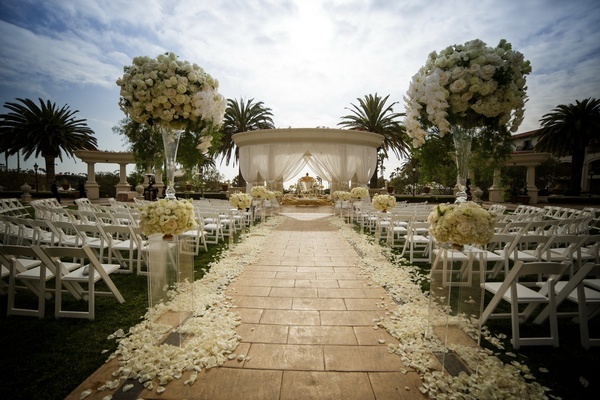 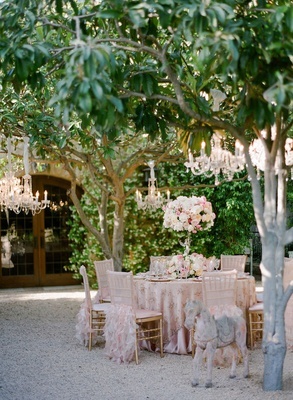 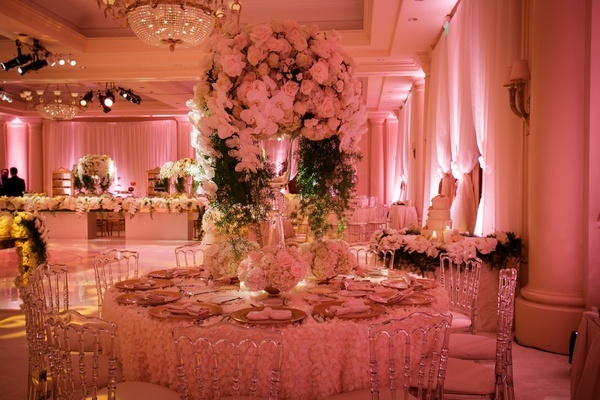 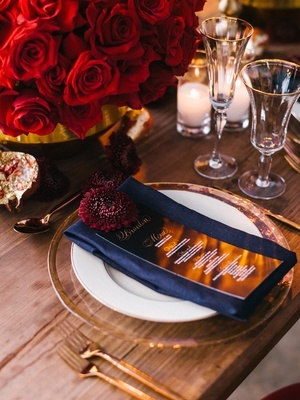 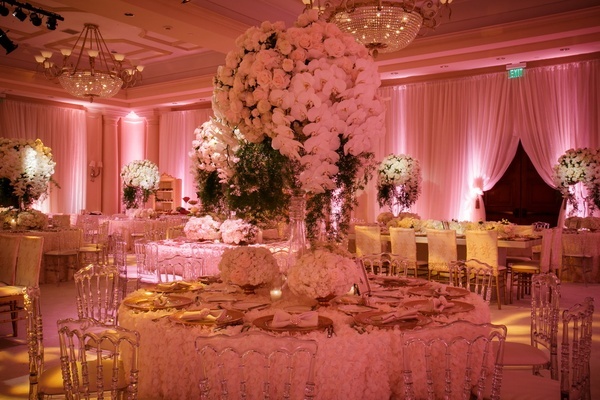 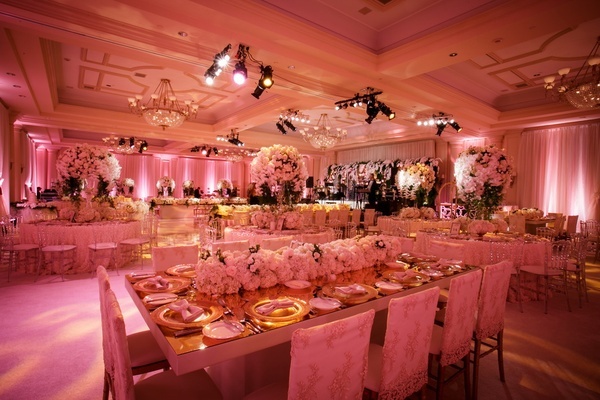 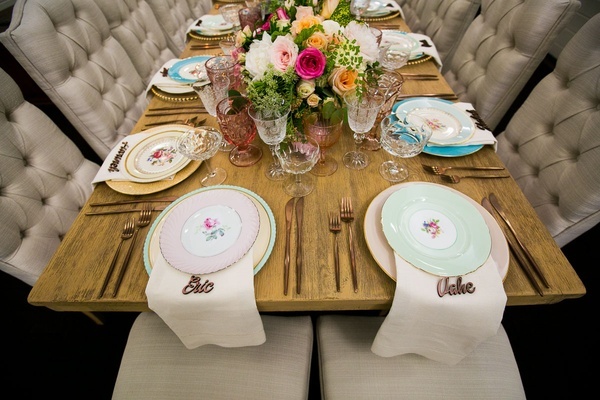 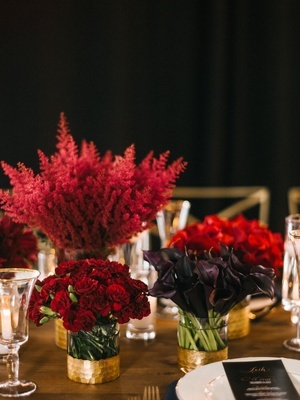 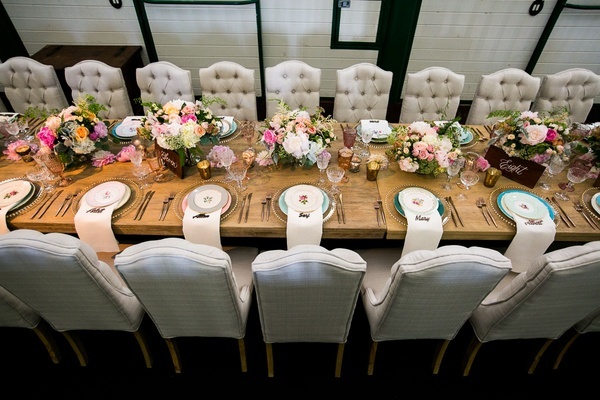 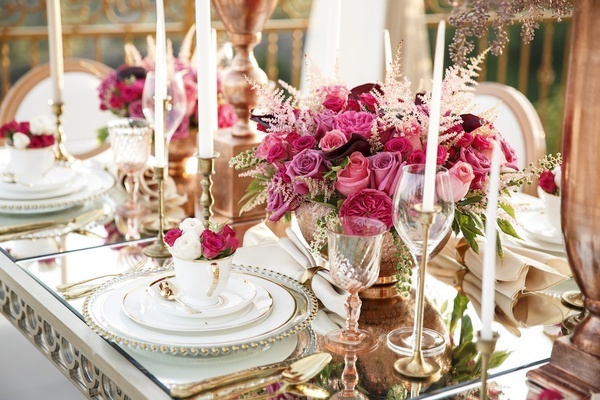 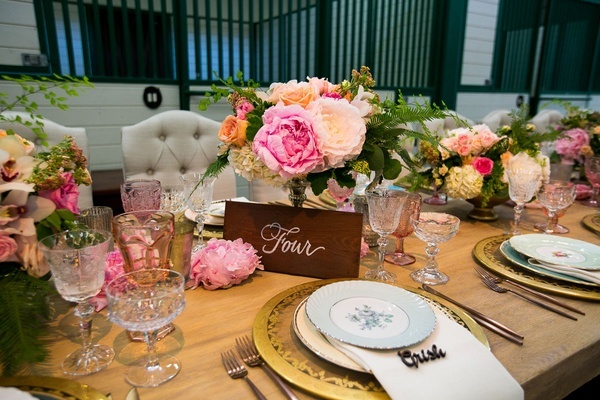 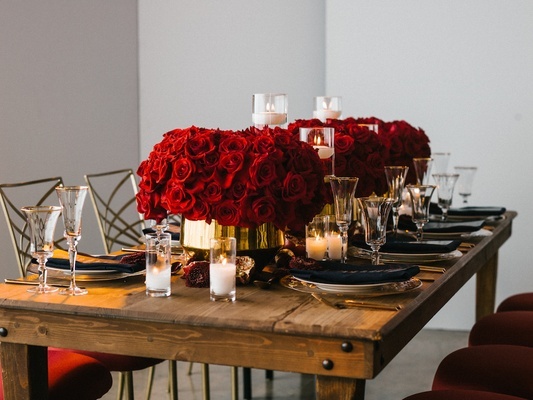 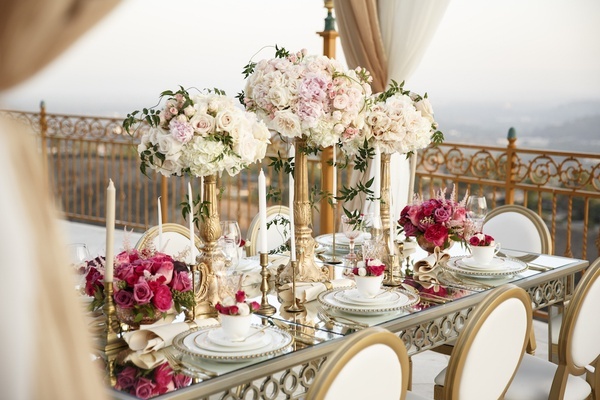 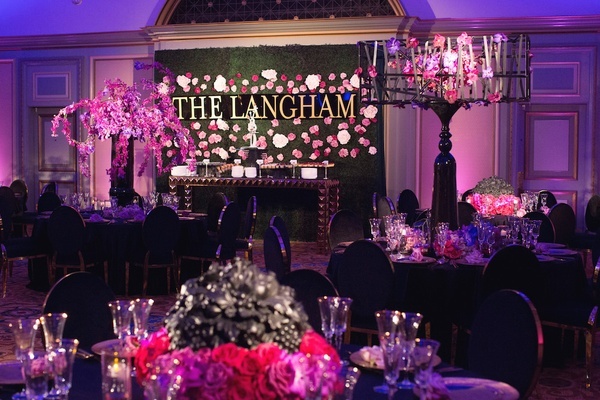 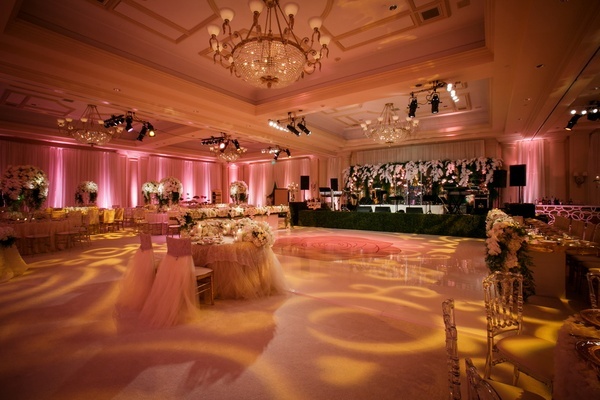 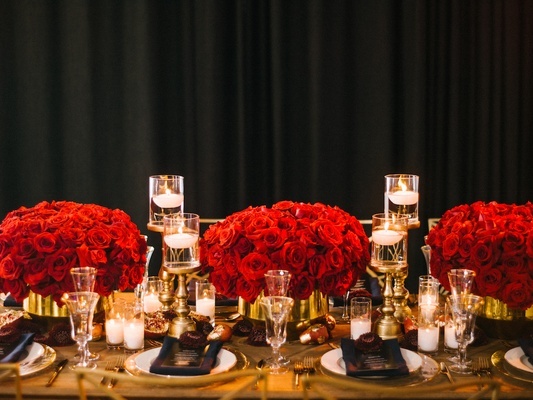 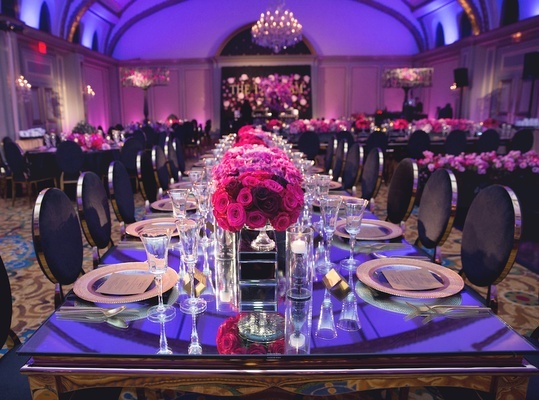 Eddie Zaratsian Lifestyle and Design is an event design company that produces truly tailored events. 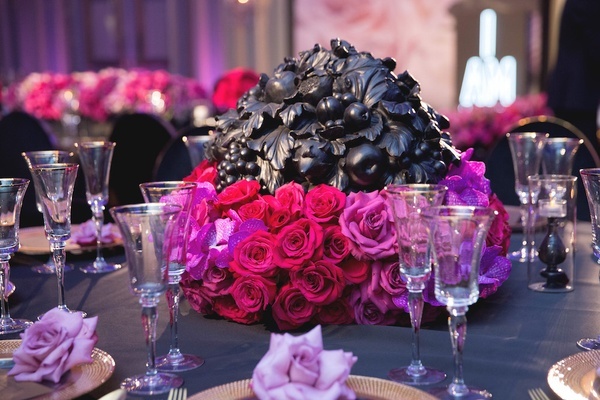 Each aspect, installation, sentiment, and petal, are carefully chosen and customized, from conceptualization until the final reveal. 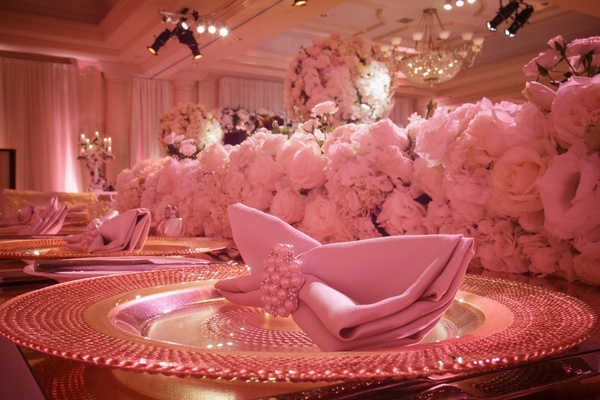 With over two decades of industry experience and an international clientele. 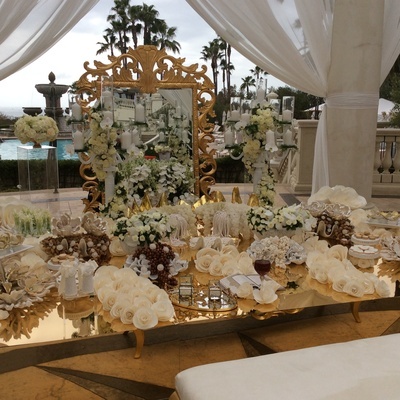 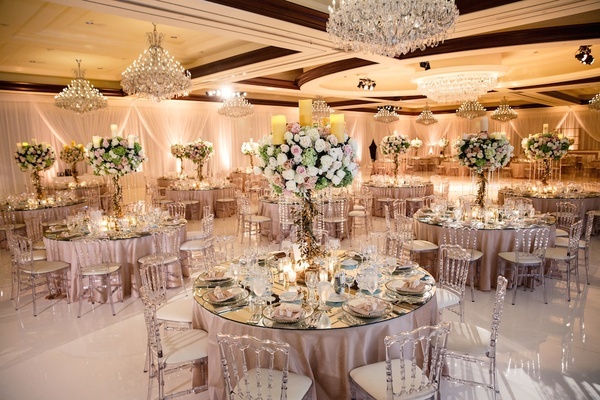 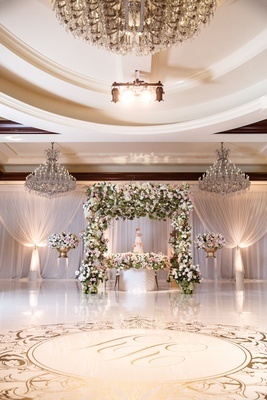 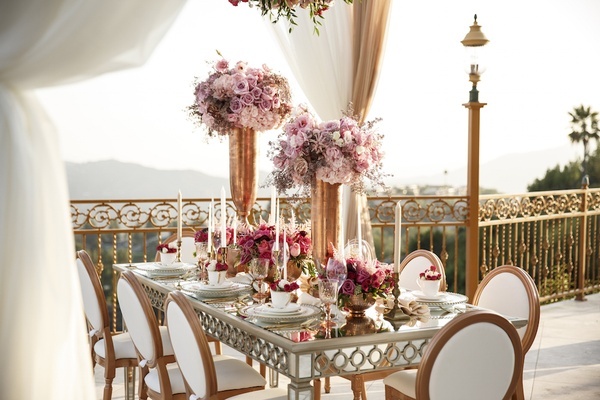 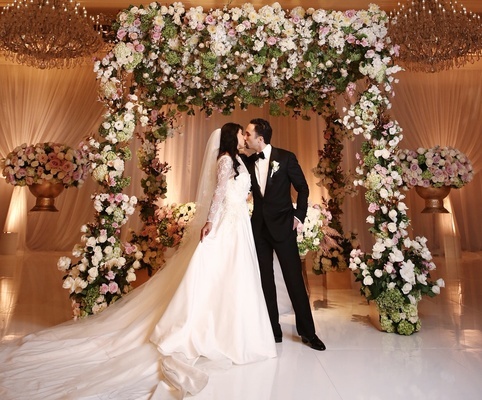 Eddie Zaratsian Lifestyle and Design features signature displays and bespoke creations that have been dreamed, designed, and specifically created to reflect the essence of his clients and the celebration of life.